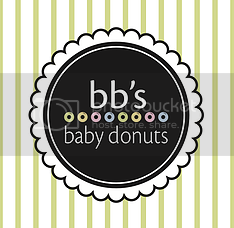 Tales of The Baby Donut: GOOD LUCK! almost all of us have been there. in that testing room, with two number two pencils, about to take the ACT. that is why we want to wis all the LT juniors the best of luck on tomorrows test! 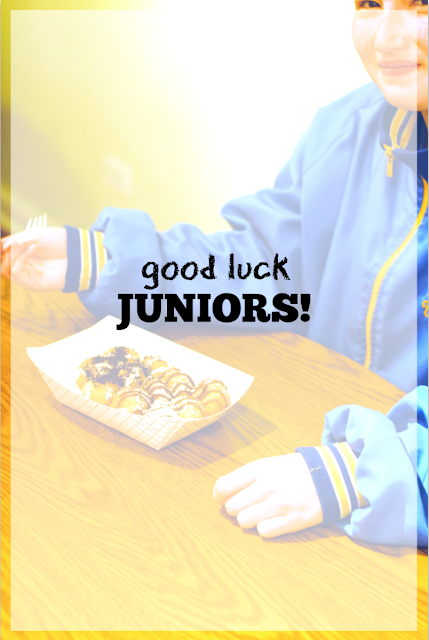 we know you'll do great!